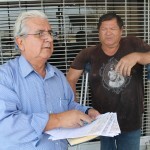 Outside the headquarters of Industrial Molinera Noboa, the Foundation Cruzada Nueva Humanidad (FCNH), founded by businessman Alvaro Noboa, arrived to provide financial aid to the citizens of Guayaquil. 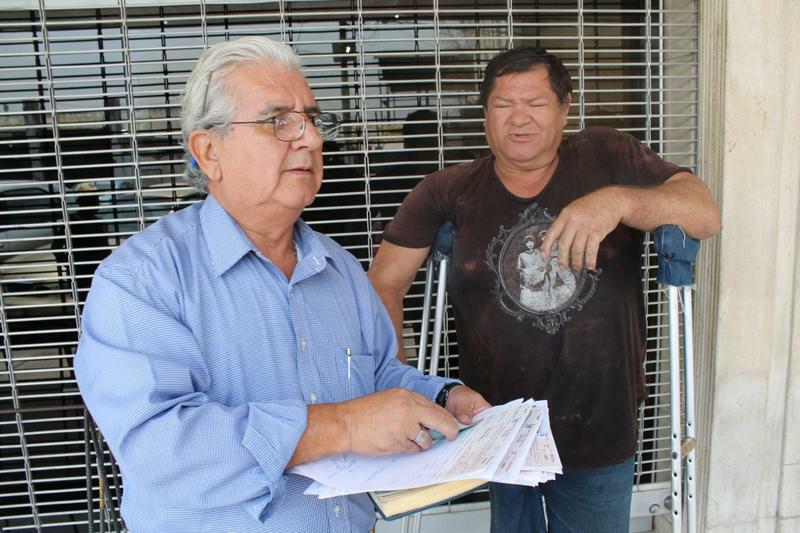 Walter Echeverria, who is mute and deaf, and has no right leg, has been receiving financial support from the FCNH for more than 10 years. Because of his disabilities, it has been impossible to Walter to have an stable job, that is why, businessman Alvaro Noboa, is so fond of him for his drive to succeed in life and has helped him constantly so he can keep his informal job as car washer. 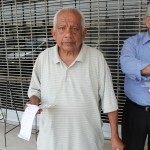 On the other hand, John Garino Estrada, received financial support for the first time from the FCNH, to be able to pay the costs of his medicines to treat his diabetes. 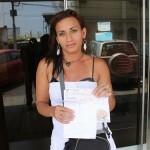 Joicy Cercado received the first part of the money requested to the Foundation. The young woman has a daughter of 7 years old with Down Syndrome and schizophrenic autism and has no job because she has to take care of his daughter, she also suffers the consequences of not having the possibility to treat her daughter’s conditions since no health institution has accepted her. 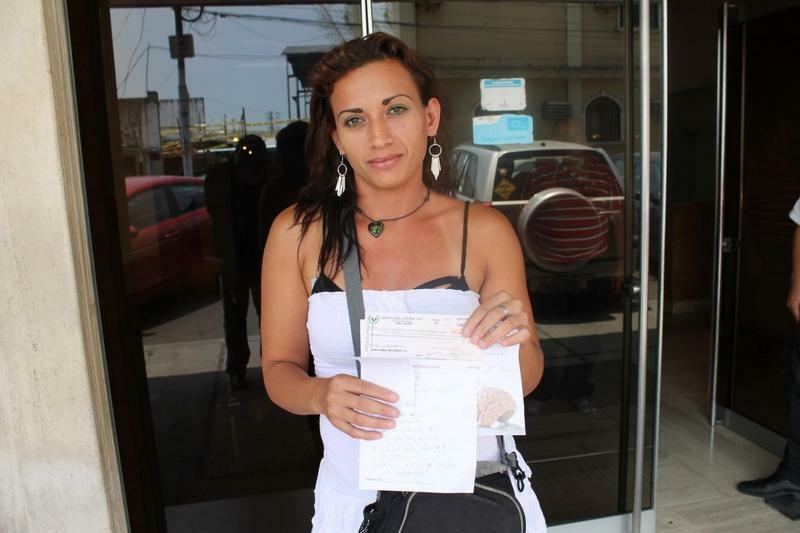 This young mother received financial aid for the first time from the Foundation Cruzada Nueva Humanidad, and won’t be the last time, assured the staff. In two weeks she can go back for more. Joicy Cercado is grateful for the help she received from the Cruzada Nueva Humanidad Foundation. 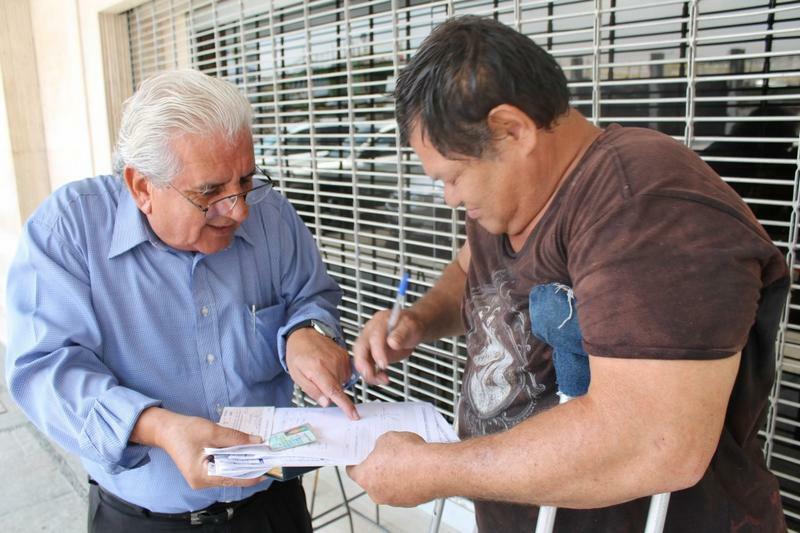 Foundation representative Mariano Santos, gives Joicy Cercado her check so she can help her little daughter. 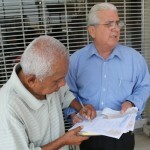 Mariano Santos guides Walter Echeverría through the necessary paperwork in order to receive his check from the Cruzada Nueva Humanidad Foundation. 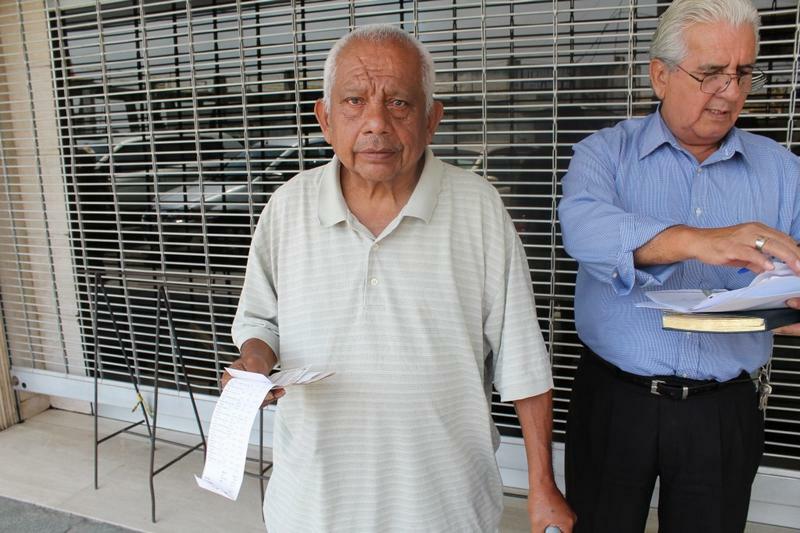 Walter Echeverría will receive a check that will allow him to buy food and medicines. 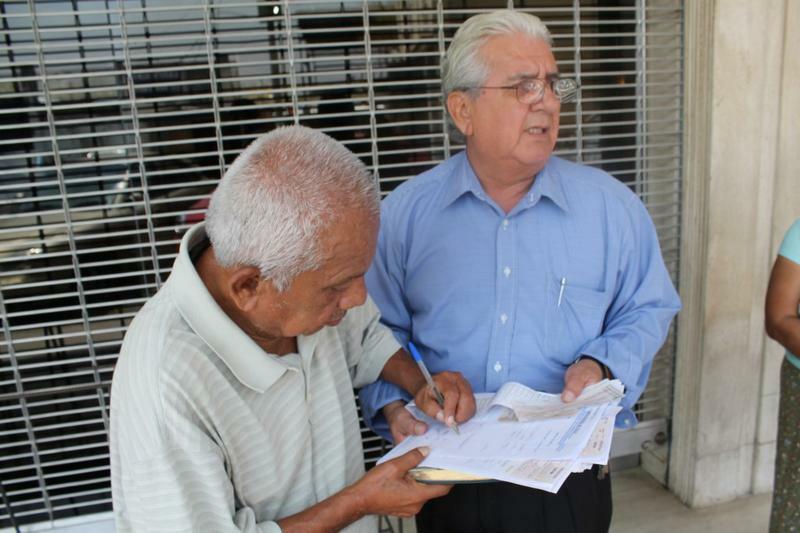 John Garino is grateful for the help he received from the Cruzada Nueva Humanidad Foundation. 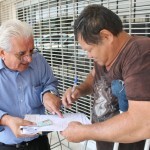 John Garino signs the paperwork in order to receive the check that will allow him to buy medicines for his diabetes.